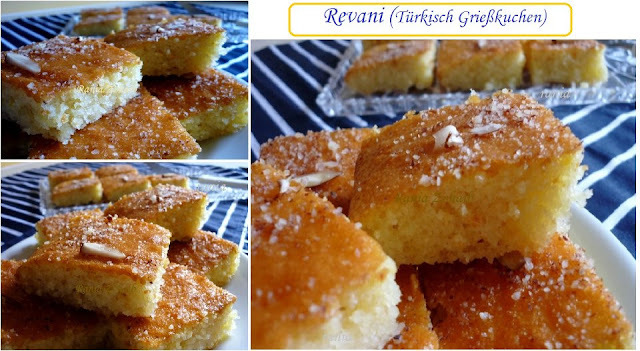 It is made with semolina and really a lot of sugar syrup : ) but tastes very good the next day! Don’t be worried if you see it drowned in the syrup, this all absorbs and makes the cake soft as sponge. *add the lemon juice in the syrup after you have removed it from the stove and it is a bit cold, not in hot syrup.